Full Height turnstile gates help in ensuring the high level of security and crowd management at the entrance in areas which need high security and have high pedestrian flow. We can do physical access control of people using the RFID Card based system, Face recognition system, Fingerprint Access Control System. Only people with authorized access can be able to enter inside premises. 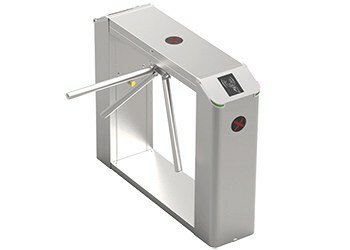 Full Height Turnstile Access Control System is used for pedestrian entrance control at high-security areas. 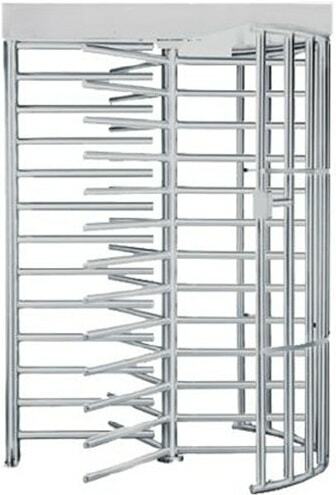 We have four model of Full Height Turnstiles. 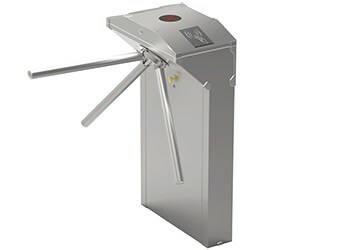 In double door Full Height Turnstile we have 2 models. In Single door Full Height Turnstile we have 2 models. exterior entrance security for stadium, petrochemical and construction sites, offices, parking ares. 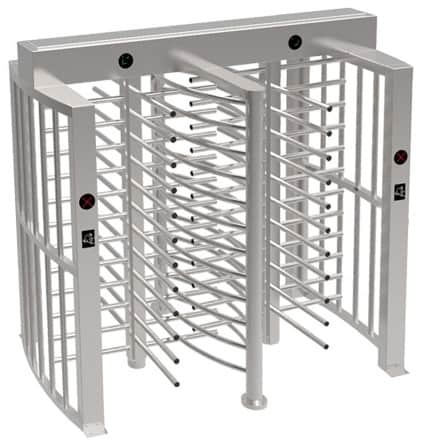 You can contact us if you are looking for Turnstile Systems suppliers in india.